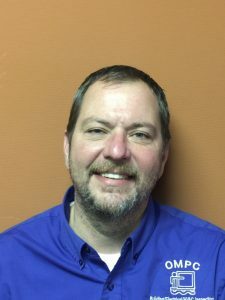 Troy graduated from Trinity High School in 1993 and began his electrical career in June 1994 as an industrial and commercial electrician on various projects. He attended Kentucky Vocational School from 1992-1994 and received his master’s electr ical license in 1998. Troy owned and operated Mills Electric from 1998-2017. Troy is an active member of the International Association of Electrical Inspectors and Code Administrators Association of Kentucky, and successfully meets the continuing education requirements each year as required by the Commonwealth of Kentucky.